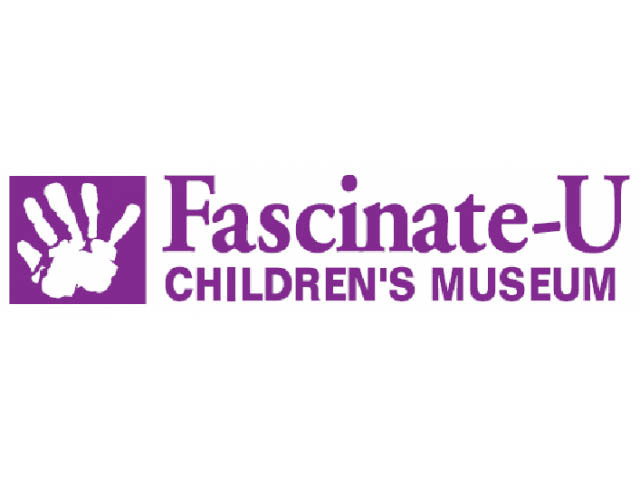 Fascinate-U Children's Museum is presenting the 7th annual Super Science Funfest on Saturday, April 20 from noon until 3:00 p.m. at Cross Creek Park in downtown Fayetteville. The event features over fifteen different hands-on science activities facilitated by museum staff as well as partners from across the community, including science and chemistry departments from Fayetteville State University and Methodist College, and local organizations such as Cape Fear Mineral and Gem Society and Sustainable Sandhills. Activites will include dry ice and giant soap bubbles, chromotagraphy, building a battery, fun with magnets and much more! The event is free and open to the public.